Need our Passion & Purpose team to host your next school disco or event? 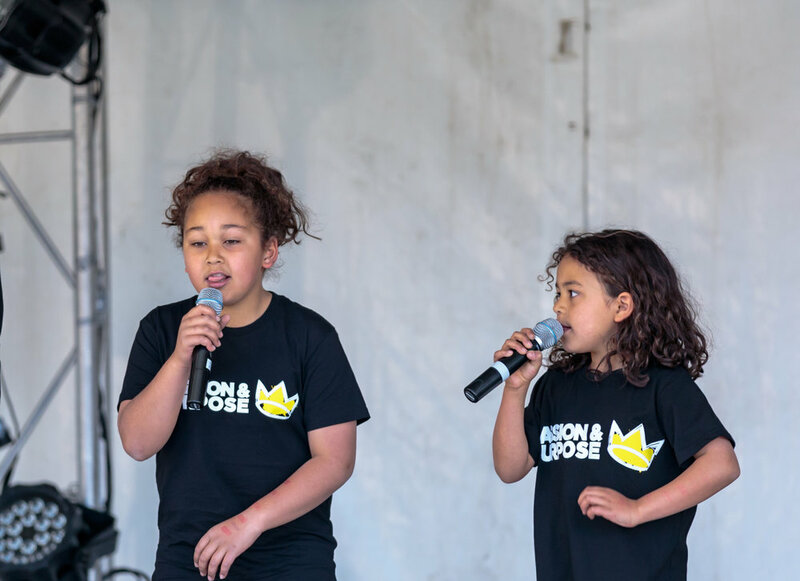 Want to see your students singing and dancing with plenty of crowd engagement? We provide more than just your standard entertainment, we use our own passions of music and dance to engage our audiences in providing a positive, interactive and fun environment! Enquire today about booking your next school disco or function with us. We’re also happy to fit in with your budget but providing affordable, community rates. Throwing a kids party or a special event? 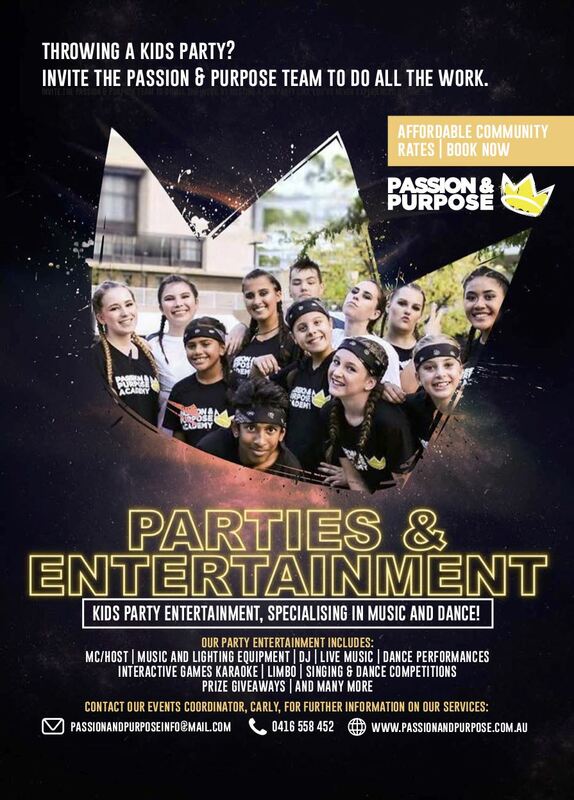 We provide more than just your standard entertainment, we hope to inspire young people to live a life full of passion & purpose through music and dance! Enquire today about booking party or event entertainment with us. We’re also happy to fit in with your budget by providing affordable, community rates.